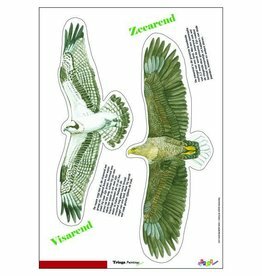 Falcons have been a source of inspiration to writers, artists, historians and naturalists alike, captivating our imagination throughout the ages. 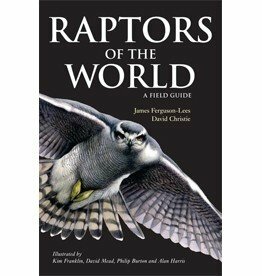 In a much-anticipated volume on one of Britain's most fascinating groups of birds, Richard Sale draws on a wealth of experience and research, providing a comprehensive natural history of the four British breeding falcons – the Peregrine, Kestrel, Hobby and Merlin. 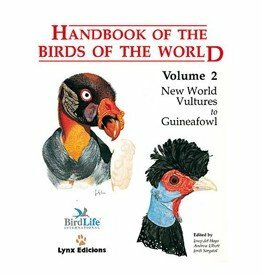 Although they are clearly taxonomically related, the four species differ greatly in distribution and particularly in behaviour, making for an utterly engrossing addition to the New Naturalist Library. 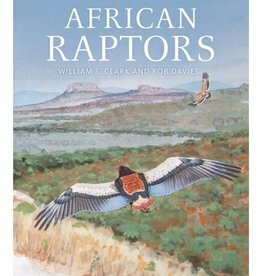 Falcons takes each of the species in turn, exploring its form, habitat, breeding biology and status, along with a chapter on the hunting techniques of each species. With a view to the future, the author addresses the current population concerns for three of the four species, providing an overview of recent conservation efforts and the devastating effects of climate change and an increasing human population. In a rapidly changing world there is a need for vigilance to ensure that these falcons will still be present to enchant future generations. 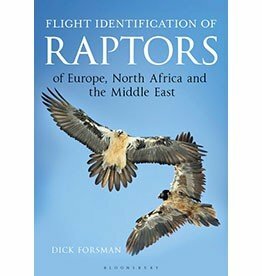 This book is the ultimate flight-identification guide for the raptors of the Western Palaearctic, covering Europe, North Africa, the Middle East (including Arabia) to Central Asia.